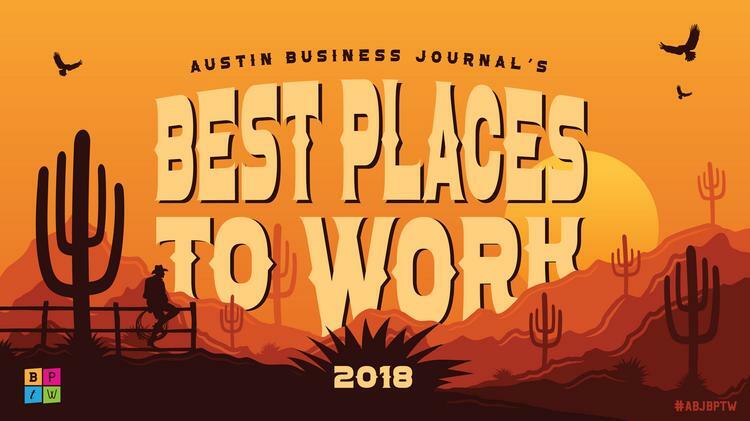 Emler Swim School, a longstanding expert in the field of swim and water safety education, ranked eighth in Austin’s Best Places to Work for 2018, in the category of medium companies. The recognition marks the third consecutive year of placing in the Austin Business Journal. The list includes companies that are in the five-county coverage area – Travis, Williamson, Hays, Bastrop, and Caldwell counties. After being nominated, all participating companies are ranked by a proprietary calculation. Online surveys were sent to employees and measured employee attitudes across six themes: communication and resources, individual needs, manager effectiveness, personal engagement, team dynamics and trust in leadership. Emler employees are part of a growing company family that supports each other through kind, lively, action-oriented teams who set goals and celebrate milestones. The company provides continual feedback to all employees, including 360 manager reviews. Year-round development is always instilled, as well as a formal management development program (Emler U). At Emler, they offer premium perks: a 401(k) plan with matching; medical, dental and pet insurance; paid time off; and a Tuition Reimbursement Program. Additionally, they make sure each employee receives lots of recognition, company swag, a free swim party and referral bonuses. The goal is to celebrate all achievements. Founded on the principle that every child has the ability to swim, Emler Swim School’s mission is to keep children safer by giving them the gift of lifetime water safety. 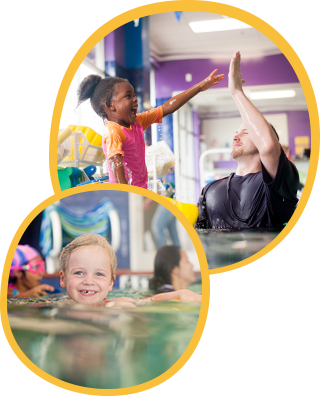 Emler’s Swim Script© curriculum, developed over more than 40 years of teaching swimming lessons, helps children learn swim skills in a caring and supportive environment. Swim teachers are highly trained to educate with care. 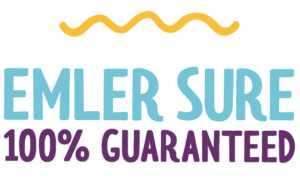 An award-winning swim school, Emler Swim School employs a semester-based, year-round approach to swim education that integrates child development best practices and is the only swim school to offer a 100% swimmer guarantee, ensuring that no child finishes the semester without having met the goals of the curriculum. Emler Swim School of Austin-Anderson Mill, Austin-Westlake, Round Rock and Cedar Park provide the perfect combination of warm water, loving instructors, convenient class times and comfortable, air-conditioned parent viewing rooms. 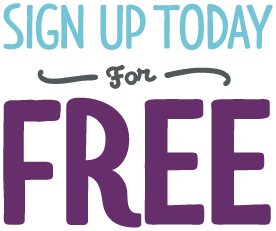 For more information regarding swim lessons at Emler in Austin, visit our location page, or call (817) 552-7946. For information regarding Emler job opportunities, visit https://emlerswimschool.com/work-for-emler/.